Examination experts at jagranjosh.com have designed the Current Affairs September 2013 eBook in accordance to the requirements of the competitive examinations of all types and levels like UPSC, SSC, Banking, MBA and others. 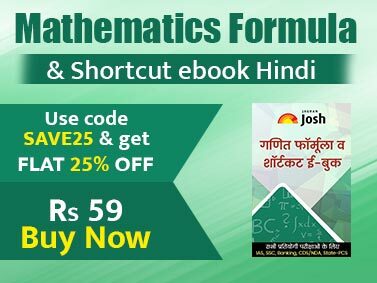 The eBook is a perfect solution for candidates of competitive exams, who want to keep themselves updated with the latest events of the month. In the eBook we have tried to acknowledge the pattern of examination that has changed due to technical advancements, with maximum exams going online. In the recent trend of examination, some important examination bodies that conduct online exams include questions related to latest events of the month in which the exams are held. 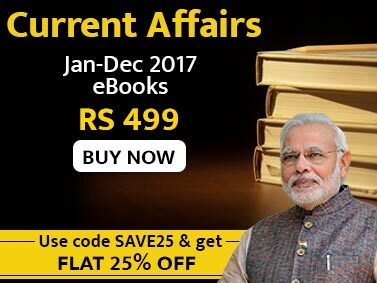 Thus the jagranjosh.com monthly eBook on Current Affairs is the best solution to such requirements as it’s a compilation of events from first day to last day of the month. In this eBook, a candidate can easily find updates on all sections that are important for competitive examinations. Events related to sections like National, International, Economy, State, Corporate, Environment & Ecology and Science & Technology, Personalities, Appointments, Awards; Committees/Commissions are compiled in the eBook. International events like UN 68th General Assembly, Germany Elections, Miss World Competition, Autralian Elections, G-20 Summit in Russia, UNSC Voted on Elimination of Syria’s Chemical Weapons, UN’s Declaration Against Sexual Violence, Combodian Elections, Russia China joint Military Exercise, the French Senate’s Ban on Child Beauty Pageants and the other important stories. National issues and events that made news like President Nod to Food Security Bill, Aga Khan’n India Visit, Seventh Pay Commission Constitution, upcoming Rajasva Bhawan, 16th National Integration Council Meet, The Waqf (Amendment) Bill, Representation of People(Amendment) Bill and other Important happenings in India. Sports Updates like US Open, World Junior Chess Championship, Women’s Table Tennis World Cup, World Wrestling Championship and other tournaments are covered.